If the claimant wants to raise an objection against the carrier due to loss or damage, this shall occur pursuant to Section 38 of the CMR Act. Claims against the carrier shall expire if legal proceedings are not filed within one year (Section 41 of the CMR Act). 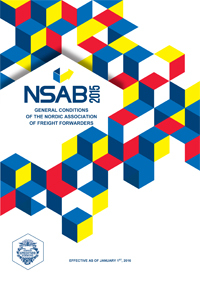 The regulation in the Nordic Association of Freight Forwarders, NSAB 2015 Section 14, shall also apply for the execution of transport tasks in Denmark. According to NSAB 2000 Section 14, a lien can be in freight for current as well as earlier claims. For the execution of all hoisting and lifting tasks, our liability for damage and loss is limited to DKK 1 million. Compensation for indirect loss, including consequential loss, lost revenue, etc. is expressly disclaimed. Irrespective of the rules in NSAB 2015 §25, will storage and warehousing of goods, be on customers own risk and expenses, unless otherwise is agreed. 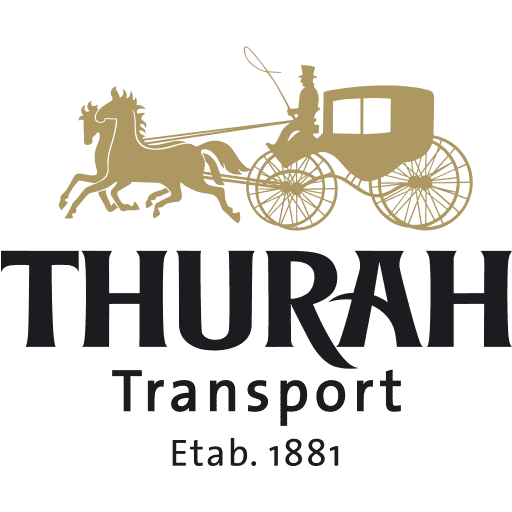 All other tasks, including international transport, are executed in accordance with the Nordic Association of Freight Forwarders (NSAB 2015) Standard Regulations. The regulations limit our liability for loss, deterioration or damage of freight to SDR 8.33 per kg and for delay up to the freight amount, maximum SDR 50,000 for each order. In the event of storage, the forwarder’s total liability for damage for one and the same event is limited to SDR 500,000 (Section 27). Special attention is drawn to the fact that claims against the forwarder become obsolete after one year (Section 30) and that the right to lien (Section 14) includes current as well as earlier claims. Claims on freight, etc. must be paid regardless of the delivery terms and conditions of the trade agreement.